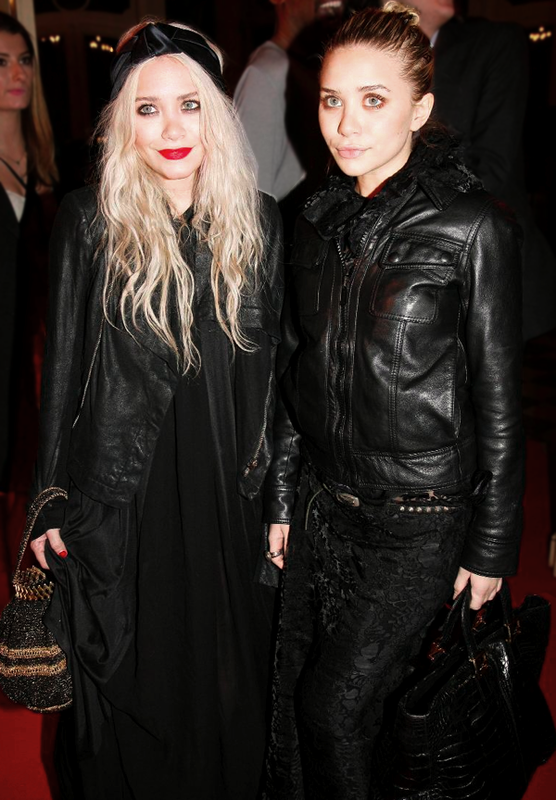 Style showdown between Ashley and Mary Kate! Who do you like the most? I can't choose!